We are all on our own journey through life, with our own path to take. You may be a seasoned investor entering retirement and in need of some legacy planning advice. Or you could be in your forties and now seriously focused on enhancing your household’s financial position. You may even be a young entrepreneur or professional starting out on your wealth accumulation journey. You are looking to build a long-term trusted relationship with your financial planner, one that you hope will span multiple generations. Indeed, you have visions that the relationship will turn into a friendship, over time, such is the trust you expect to have in each other. You do however have concerns that your current financial plan may not be robust enough. You could even be facing the stark reality that no such plan actually exists. The idea of collaborating on a cohesive financial plan, alongside a financial expert, is appealing to you. You love the idea that the fees that you pay for financial planning are fixed and agreed ahead of time. You do not like the concept that your fees are purely calculated as a percentage against your investable assets, a charging model your current financial adviser adopts. 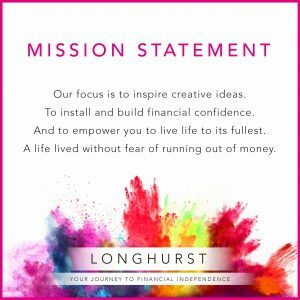 The good news is that at Longhurst we provide chartered financial planning services to you no matter what life stage you are at. Due to our head office being located on the world famous Silverstone F1 race circuit we also have a natural (but not exclusive) niche advising those working in the technology and engineering spaces. 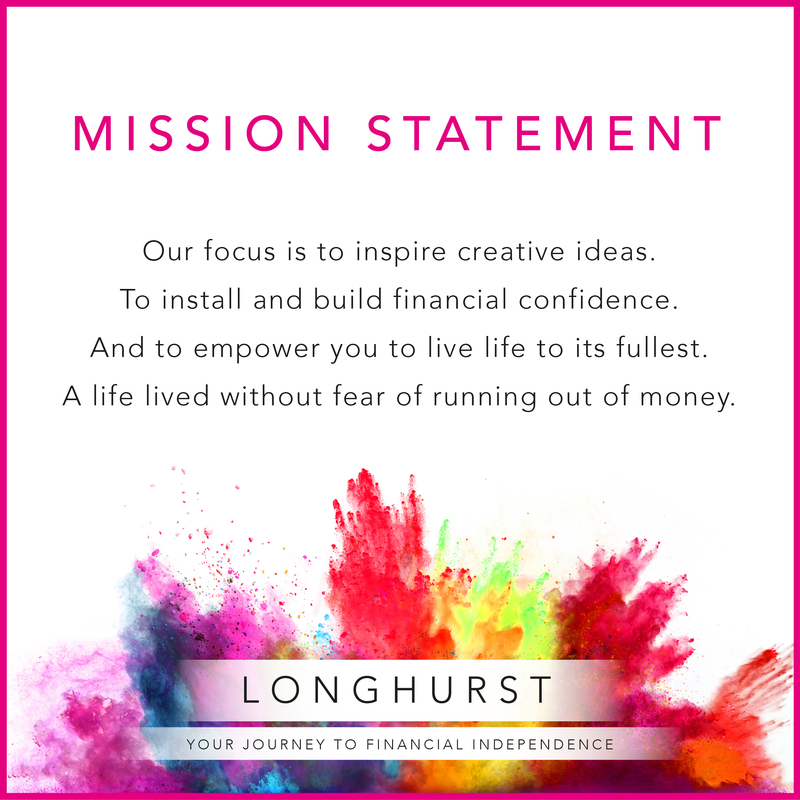 Our focus is to work with a broad range of clients who see value in receiving a flat-fee chartered financial planning service where your life outcomes sit at the core of everything we do.